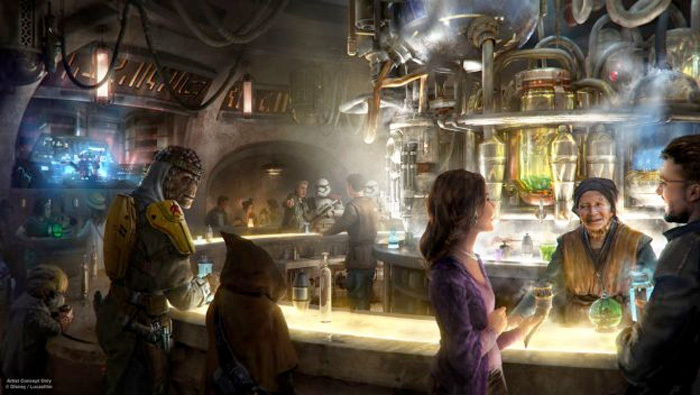 We don’t know a whole lot about the proposed Star Wars Hotel, other than it will immerse you in the story that is started in Galaxy’s Edge at Disney’s Hollywood Studios. Today the Disney Parks Blog announced a firm location of the now, under construction Hotel. The new hotel will be at the south side of Hollywood Studios, just east of World Drive. That means a few things. 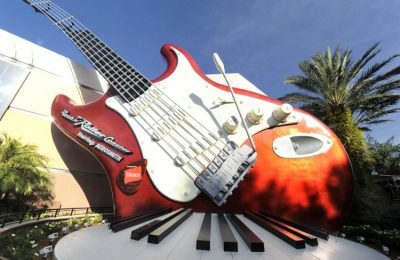 One, rumors about the relocation of parking and entrance are pretty close to becoming confirmed. 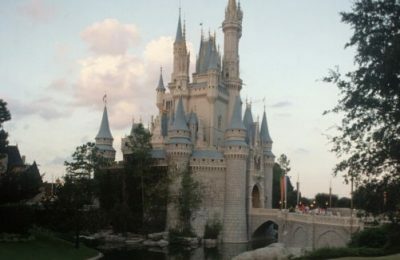 The entire of the face of the park could be changed as new entrances and parking garages have been rumored for a quite a while now. Two, construction on the new hotel will be extremely visible as you drive to Magic Kingdom and Epcot. Three, guests staying at the hotel will have a private entrance and will be able to continue the story without missing a beat. 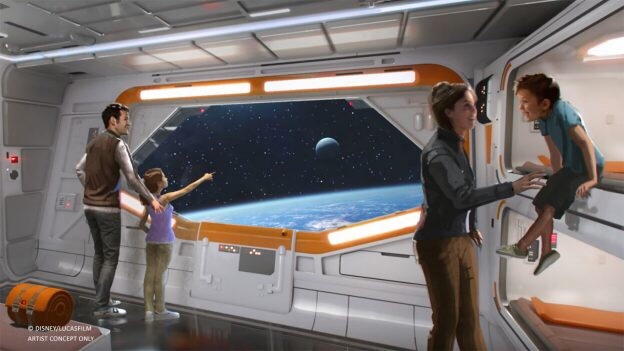 The new hotel will be just steps from Galaxy’s Edge, and will have guests boarding a starship and continuing the story. Droids, aliens and different experiences will spill over from your time at Black Spire Village on Batuu. Call me skeptical, but it definitely sounds like Disney is biting off a lot with the new hotel, and the talk of a completely immersive land. It could change the game forever if they succeed with all of our expectations.